I absolutely love the brand that is Erborian, every single product I have tried, the Black Cleansing Oil being one of my favourites (review here), I have loved and the new CC Red Correct Review is no exception. 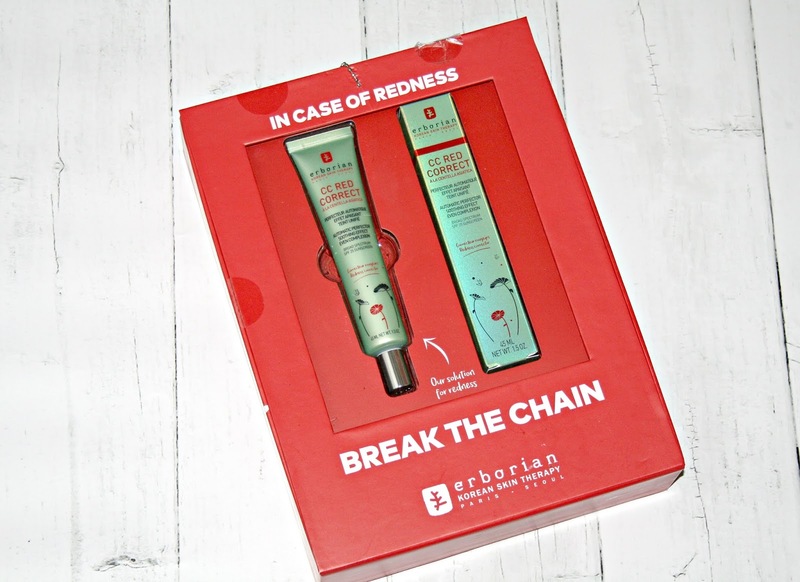 The Erborian skincare brand, its name derived from 'Herbs of the Orient', was born back in 2007 and can best be described as being a fusion of traditional South Korean beauty remedies and French luxury. Erborian uses natural science and proven ingredients to create unique formulas that rejuvenate and restore skin's luminosity. Using high-tech, multi-use formulas which help to improve the appearance of your skin, this is the secret to achieving that visibly perfect complexion using Korean skincare. 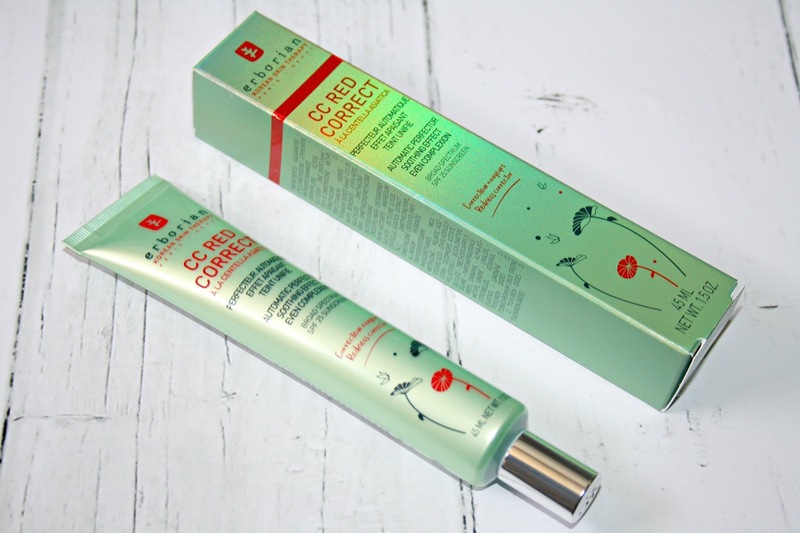 The latest release, CC Red Correct which is described as being a multi-purpose formula which has an ultra-fine texture containing pigments to help correct redness and enhance the skin's appearance and it also has an SPF25. 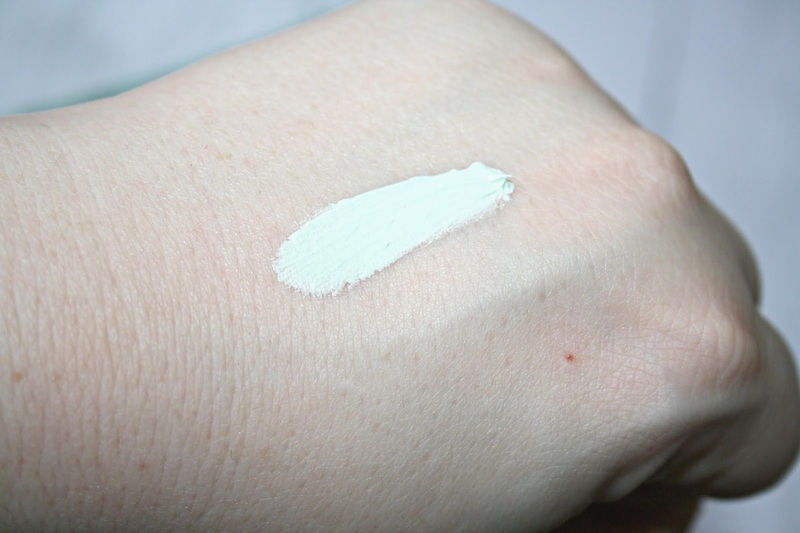 If you are a regular user of colour correcting products, then you will not be surprised to find that the cream itself has a green tint to it because green does help correct redness and it is one of my most used products to date. Upon application, CC Red Correct adapts precisely to match your skin tone and it does so without turning orange or yellow like similar products have done, instead what it does do is even out the complexion and helps to reduce blemishes. Glycerin which is moisturising and helps to prevent skin dehydration. Tiger grass extract (Centella asiatica) which helps to soothe, prevents signs of ageing, contributes to improving the skin's firmness and helps to improve skin elasticity. Green pigments which help to provide colour correction by reducing the appearance of redness. I apply the CC Red Correct cream using my beauty blender to fab it onto my skin and then blend it onto the parts where I feel it needs to be applied, followed by my foundation or tinted moisturiser and there is no sign of the redness peaking through. It also doesn't change how long my makeup lasts when I use the cream and I do find it is really hydrating because my dryness on each cheek is usually where my skin is the driest. The Erborian CC Red Correct retails for £17/38 - HERE. Oooo that looks fab! I love a corrector! I have their original CC cream and I adore it!